When you lose a tooth, certain life-problems may arise. You might have a hard time landing the job you wanted, talking with your friends, or even finding a romantic match. These things might make you lose your self-esteem. We won’t let that happen to you! 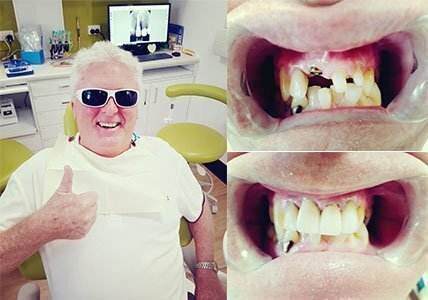 At Prevent Dental Suite we provide affordable, yet effective dental implants for patients in Gladstone. But before considering dental implants, Prevent Dental Suite would like to share a few things you need to know. 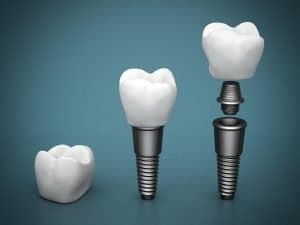 Dental implants are screw-like artificial tooth roots surgically placed in the jawbone under the gums. They are usually made of biocompatible materials like titanium. Missing teeth can cause discomfort when talking and eating. They can also hurt surrounding tissues causing them to bleed and swell. When you lose a tooth, your self-confidence decreases, keeping you away from other people. You might have a hard time enjoying yourself when hanging out with your friends or your special someone. Dental implants can help you replace your lost confidence. Before undergoing surgery, your dentist will conduct an initial consultation. During the initial consultation, your dentist will discuss the implantation process. Your dentist will also ask about current medications you’re taking, the kind of lifestyle you have, and your medical history. You will also undergo tests like X-rays and 3D imaging. When done, your dentist will construct your treatment plan. The next step is surgery. To control pain, you will receive local anaesthesia, sedation, or general anaesthesia. During the surgery, your surgeon will cut your gum open to expose your jawbone. The location the dental implant will be placed is then carefully drilled into. 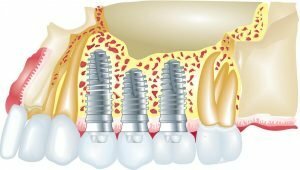 The dental implant is placed deep into the drilled portion of the jawbone. When the procedure is complete, a temporary crown is placed on top of the implant. This serves as protection of the implant while waiting for the implant and bone to integrate (osseointegration). Waiting for the bone to attach to the implant usually takes several months. When osseointegration is complete, you will return to your dentist for the attachment of the permanent crown and follow-up treatments. Dental implants acquired from Prevent Dental Suite are guaranteed affordable and effective. We encourage you to avail yourself of our latest offers. Call us at (07) 3886 2428 or visit us at 9/1376 Anzac Ave in Kallangur. 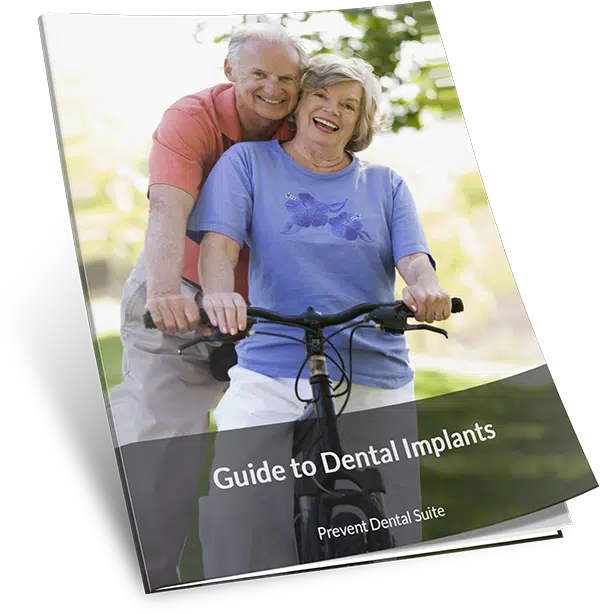 Affordable Dental Implants in Gladstone: Single tooth dental implants at affordable price – implant and fixtures for $2000 and crown for only $1500.